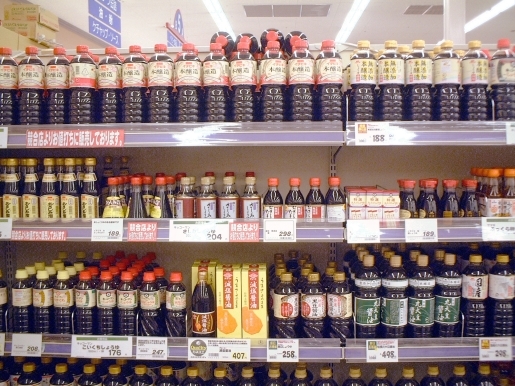 Soy sauce is a delicious source of umami, a foodie favorite. While I hate the label foodie, I’m more than willing to try new foods, eat internationally, and give new things a chance (provided those things have no cheese in them). If that makes me a foodie, so be it. As it turns out, self-proclaimed foodies are different from the general population in more than just openness to new things. Foodies enjoy different tastes from everyone else. Perhaps their foodiness stems from some key chemical difference? Or maybe, postulates one researcher, it’s boredom. For most people, their favorite taste is either sweet or salty; for foodies, the top flavor preferences are bitter, sour, and the mysterious umami, which is a Japanese term for a pleasant savory taste best exemplified in miso soup, giant tuna fish, or soy sauce. Seniors, Gen X, and Baby Boomers fell into the former category, while foodies and the majority of the Millennials fell for the more adventurous tastes of bitterness, sour, and umami and were more willing to try exotic tastes like Iron Age beer or 2400-year-old soup.